If there's one place on Earth where Christmas celebration will never fall short, I bet our beloved Philippines will be on the top of this list. With Christmas carols echoing as early as September and Christmas lanterns sparkles through the last night of February, it's no surprise establishment such as Hotel Jen Manila embraces these Filipino traditions so much more. 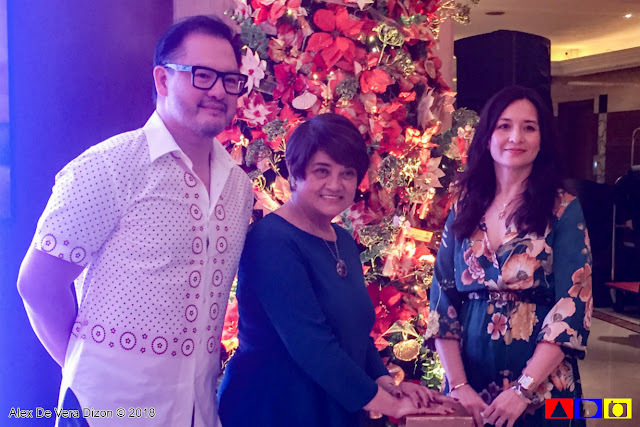 Dubbed as "Kutipap: Christmas at Jen," last Thursday, November 15, at the well-lit and festively decorated lobby of Hotel Jen Manila, Christmas was kicked off with it's annual Christmas Tree Lighting ceremony spearheaded by hotel owners Mr. Juan Miguel Ongsiako, Ms. Kitchie Benedicto and Ms. Pia Ongsiako. The event was also sparked by the awesome talents of various local chorale groups that lightened up the ambiance and added more heart-warming feel to the celebrations. 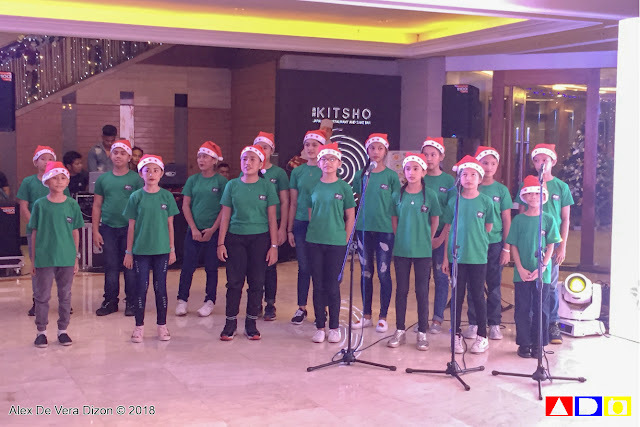 Including to the groups that shared their talents that night are the Voice of Ministry of Christ and Maytubig Day Care Center. Also present that night is the Indak Lahi Cultural Dance Group, who shared Filipino cultural dance performances. 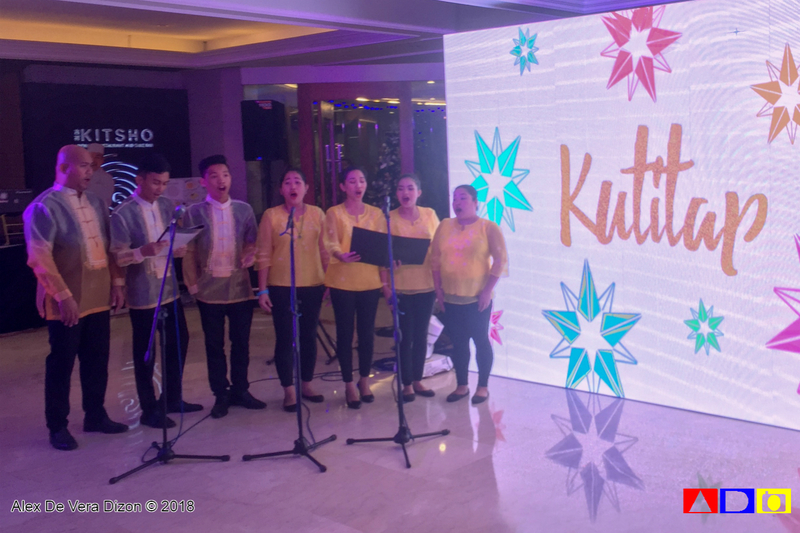 The night was actually a double celebration for Hotel Jen Manila as they celebrates their 10th year partnership with Maytubig Day Care Center of Pasay City - hotel's adopted school. As part of this partnership, guests who will avail Christmas Tree angels, which costs PHP100 each, will be helping the hotel to promote further assistance to the said center for the betterment of the students and its facility. In fact, for this 10th year celebration, Hotel Jen Manila led the refurbishment of the center's new classroom including repainting of walls, installation of wall art and air conditioner, provision of new tables and chairs, white board, teacher's aide materials and school supplies for the kids. 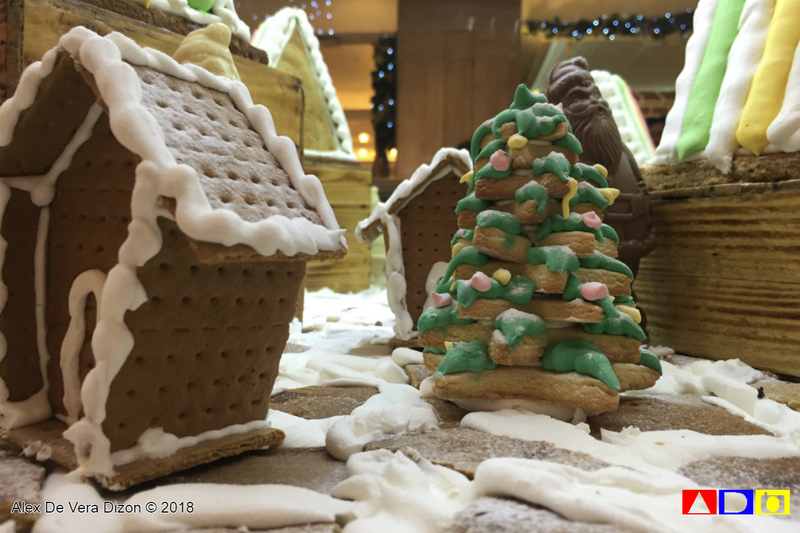 Hotel Jen Manila wants to make sure that they share the most "JEN-uine" Filipino Christmas celebration this season that's why starting November 15, guests can enjoy Christmas festivities in the property including "Araw-araw ay Pasko," a sweet Christmas treat made available at the Lobby Goodie Counter. Aside from that, Hotel Jen's also offers Filipino merienda for only PHP250. This includes one cup of hot Filipino tsokolate de batirol and a Bibingka. Staring December 1, guests can enjoy a more festive celebration with the hotel's Holiday rate of PHP4000++ and up for a Deluxe Room that comes with a buffet breakfast for two (2), complimentary shuttle service to an from SM Mall of Asia, complimentary parking and valet services, complimentary use of pool and fitness center as well as unlimited and unrestricted free Wi-Fi access. For those who are looking for a great venue, Hotel Jen Manila is open to accepting booking for Christmas Parties and Reunion for as low as PHP1,800 per person, with a minimum umber of 50 guests. Guests with discriminating taste can enjoy the Holiday offerings of Kitsho such as lunch buffet for as low as PHP1,350 per person and dinner buffet for as low as PHP1,500 per person. These offers include a bottomless iced tea. If you are coming in as a group, a group of five (5) is entitled for one (1) free dining guest. 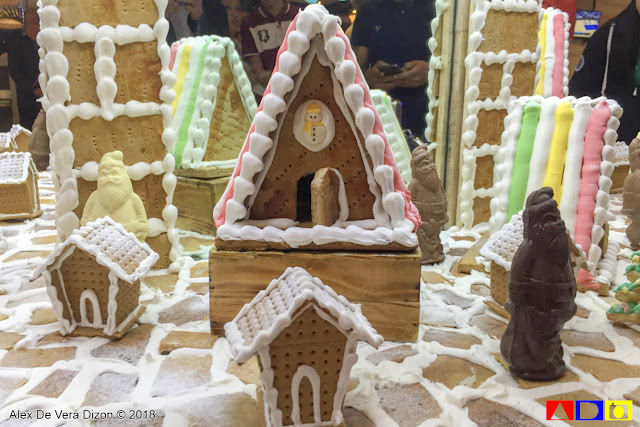 As Christmas and New Year gets nearer, Hotel Jen Manila packed their property with more exciting offerings such as Selfie with Santa, which will happen at the hotel lobby on December 24, 7:00 pm and on December 25, 12:00 pm. 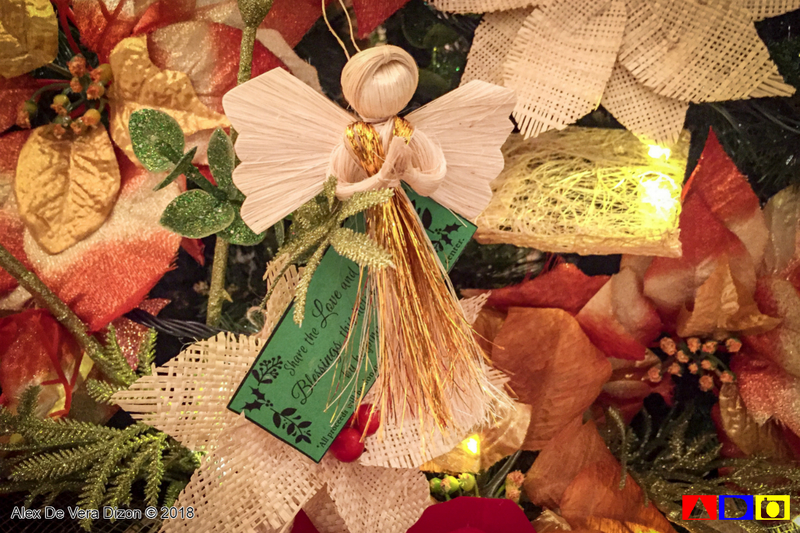 Holiday masses are also slated at the Embassy Ballroom A on December 24 and 31 at exactly 6:00 pm. 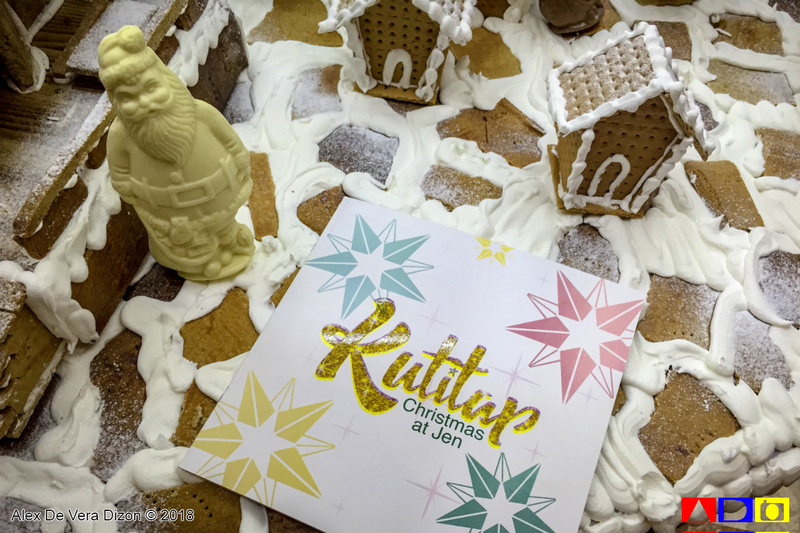 Families can enjoy Hotel Jen's Latitude Bar offerings from December 16 to 31 as well this Yuletide Season. Enjoy their PHP1,000 lunch buffet and PHP1,200 dinner buffet on December 16 to 23 and 26 to 30. 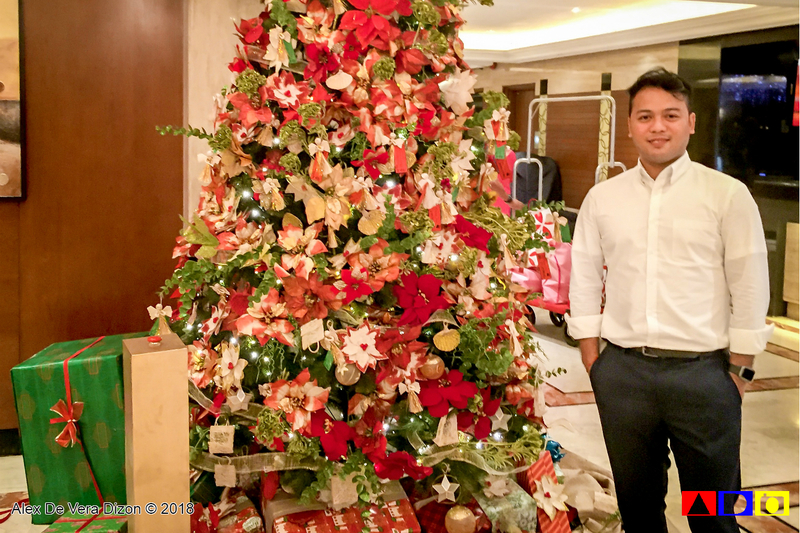 Lunch buffet on December 24, 25 and 31 will be at PHP1,200, while dinner buffet on the said dates will be at PHP1,500 per person. On the New Year's Eve, guests enjoy an amazing New Year's Ever Party with their invited DJ and unlimited light bites, soda, chilled juices, local beers and house wines for only PHP2,200. 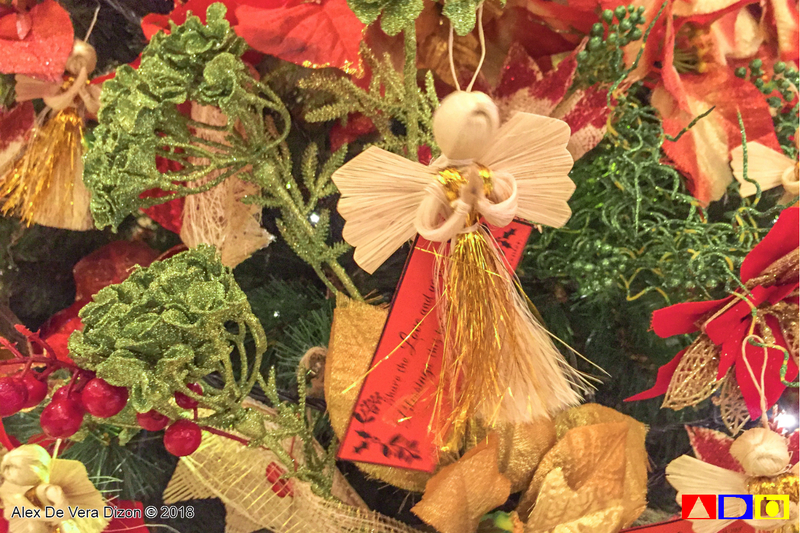 Party guests will also receive a glass of sparking wine as they toast for the New Year, while enjoying the breathtaking fireworks display from the Windows By The Bay. 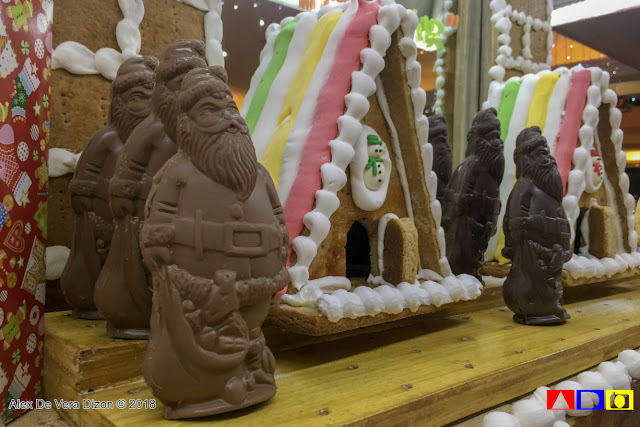 So, if you are still looking for a great place to celebrate the upcoming Holidays, head on to https://www.hoteljen.com to book or you can also visit their Facebook Page. You can also download their mobile app on your iOS device or Android device.